-Diabetes misconceptions. I can’t stand it when people ask me if I should be eating something, or if I’ve finally figured out how to keep my numbers from being out of control after all these years. I do realize, though, that just as I don’t know everything about every single disease, some people have no reason to have ever learned much about diabetes. So it’s my job to educate, if they’re interested. -CGM coverage for Medicare patients. This one hits home for me. 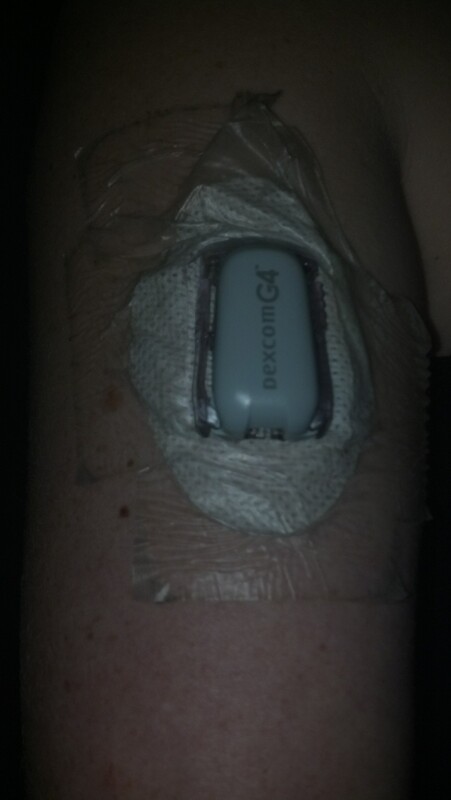 Some days I honestly don’t know if I’d wake up without my CGM. I can’ t imagine the feeling of helplessness these CGM users feel as this life saving device is being ripped from their arsenal of diabetes management tools. Point blank, it’s just not fair. 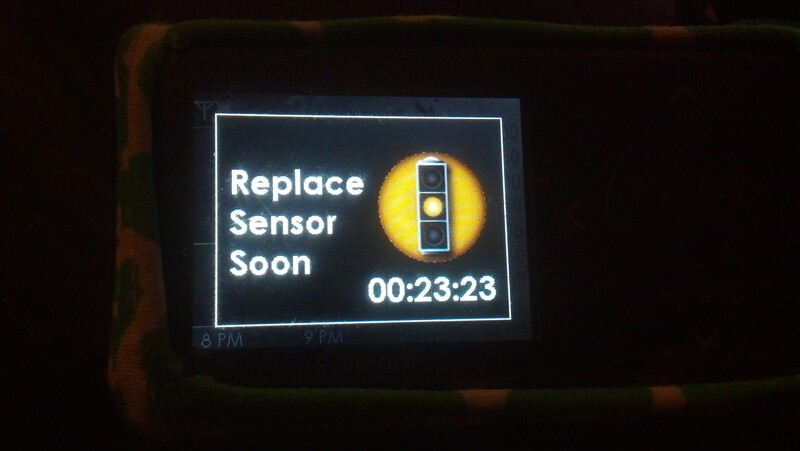 My CGM has proven time and time again to help me better manage my diabetes — I can’t understand why insurance would want to take this away from someone. It’s just going to cost the insurance companies more in the end. 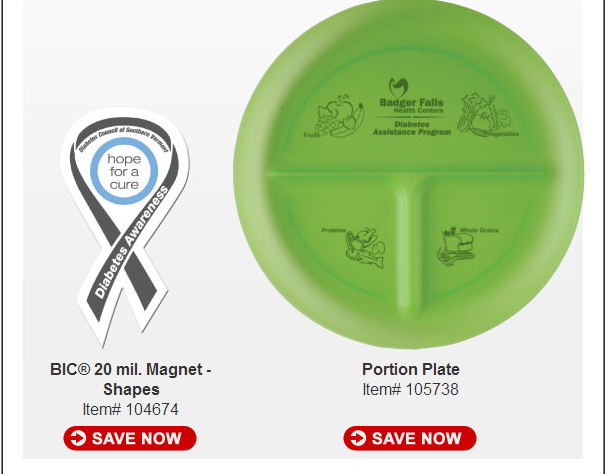 -Creating diabetes connections and bringing support. This one is very important to me, too. I’m lucky (?) 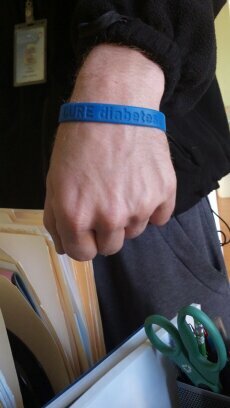 to have a sister with diabetes who I can call at any hour of the night. I know how nice it feels when a friend calls you after you have two days of crappy blood sugars, just to tell you “I know how you feel. 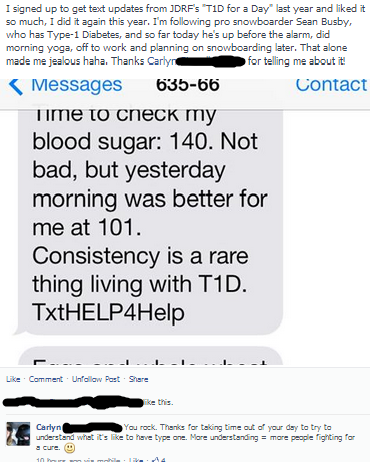 Diabetes is dumb.” Because I know how important these interactions are to my well being — I work hard to reciprocate. One of my friends/co-workers showed up to my office the other day. He had found this bracelet on the ground. Made my day. My pump woke me up at 2am, screaming “I HAVE NO INSULIN LEFT IN ME.” I replied, “ME NEITHER,” and tried to roll over and go back to sleep, but then I thought better of it and decided I didn’t want to be swimming in ketones come 6am. Happy Day to you all, here’s to hoping we can raise awareness in a few more people today. I love October. The leaves are changing, crisp fall weather is here, and I get to wear boots. Not to mention, the whole US seems to get decked out in pink. I’m not a fan of pink (I’m not very girly) but I love the notion that so many people can get behind one cause — to fight breast cancer. It’s amazing to see so many people come together. 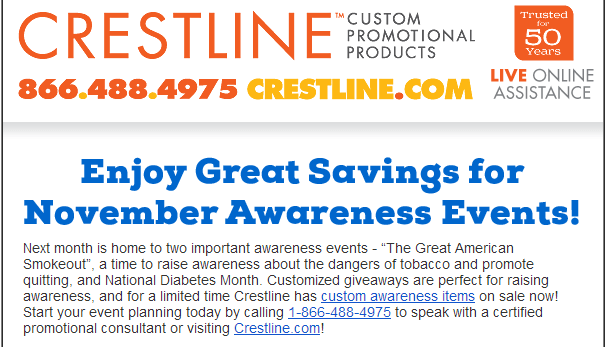 Anyways, I was working away the other day, and an e-mail popped into my work inbox from Crestline (a company I order promo materials from for work) – subject line ‘November Awareness Items – On Sale Now!’ I gasped! Could it be!? How awesome is that? Yay Crestline! Only thing that confused me was the mints (last picture, right side). 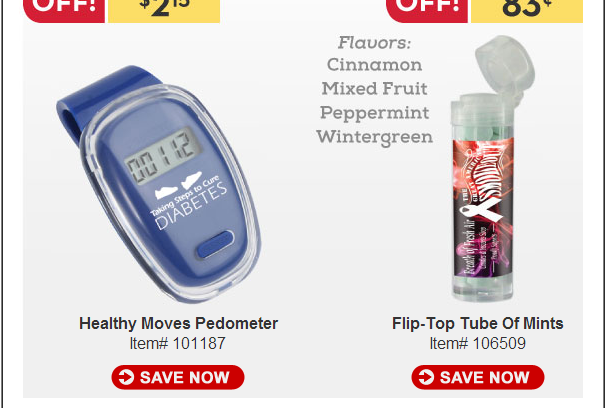 I thought they were glucose tablets, but alas — mints for ‘The Great American Smokeout’.